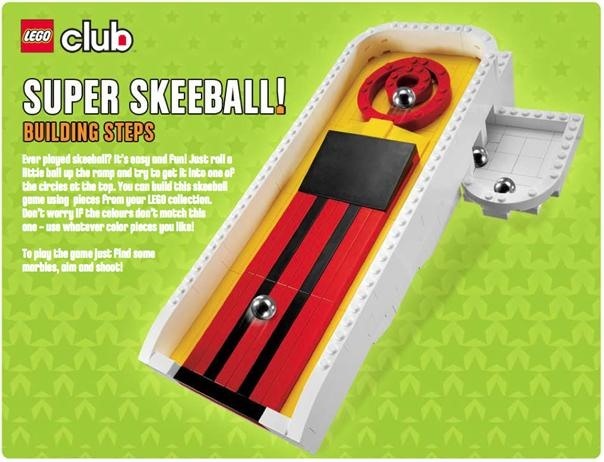 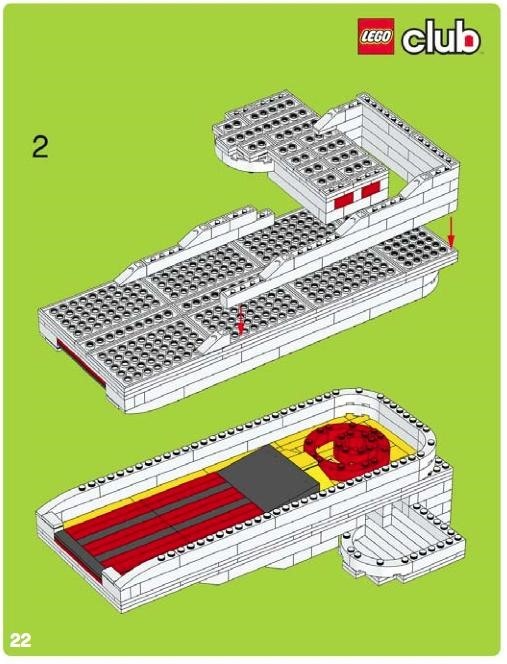 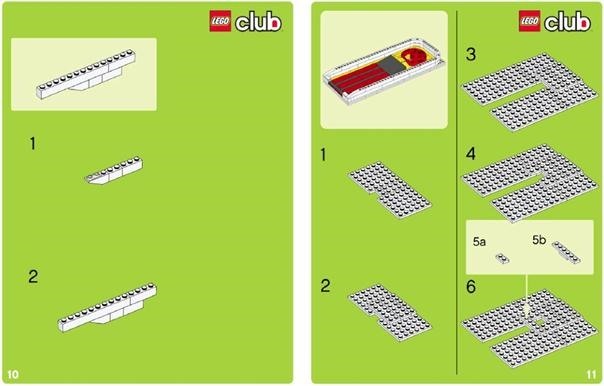 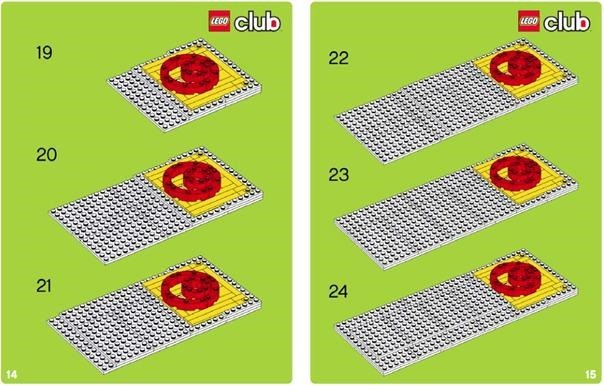 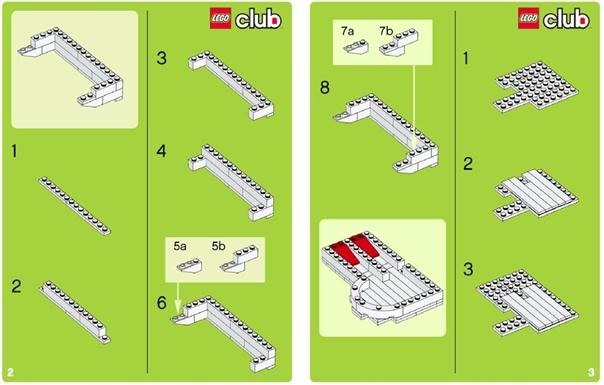 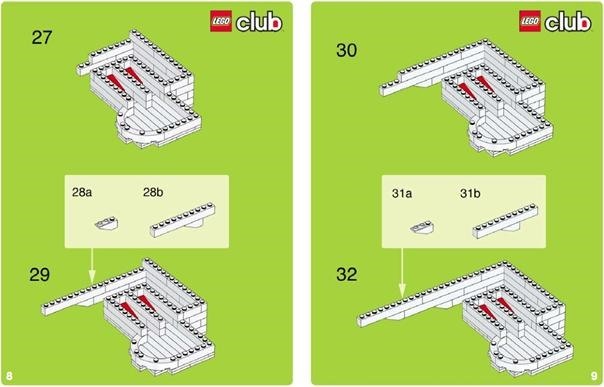 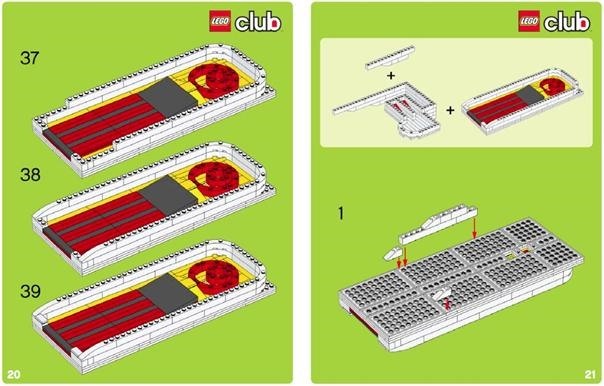 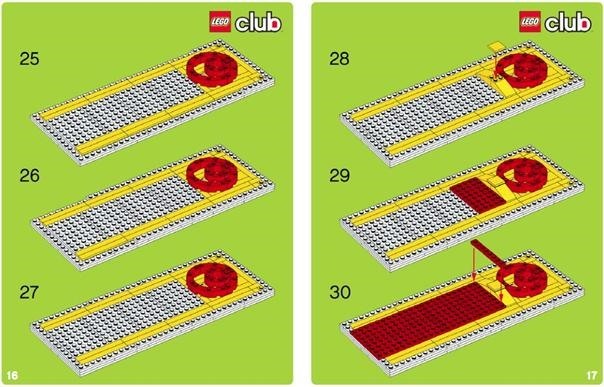 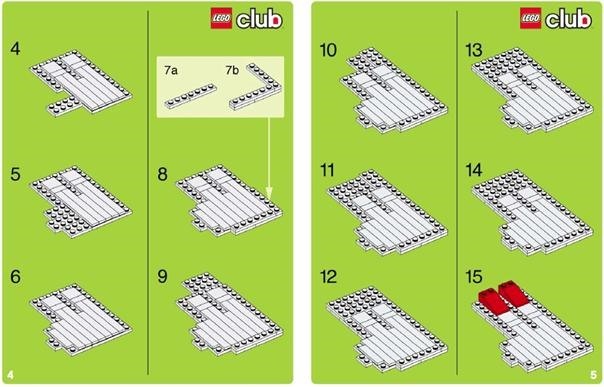 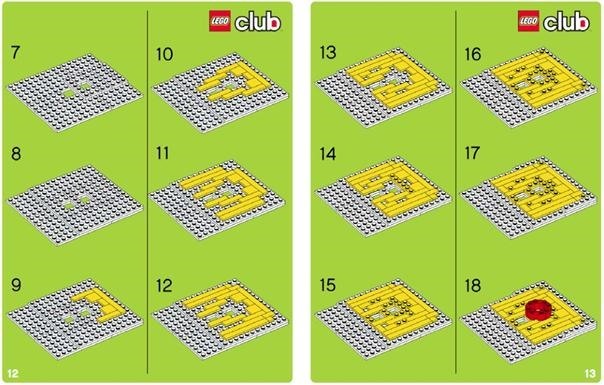 This is a great little project I just got sent to me in email from the Lego Club. 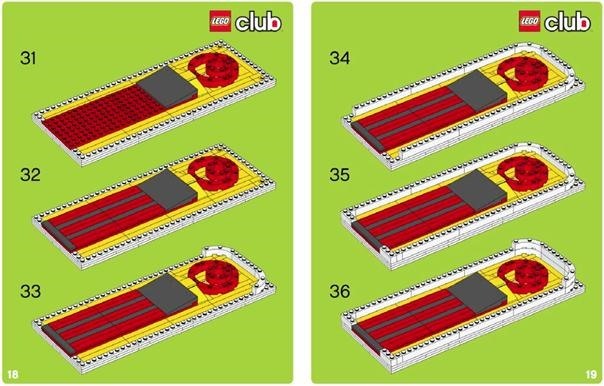 If you are not in the Lego Club yet you should join, its free and there are lots of benefits. 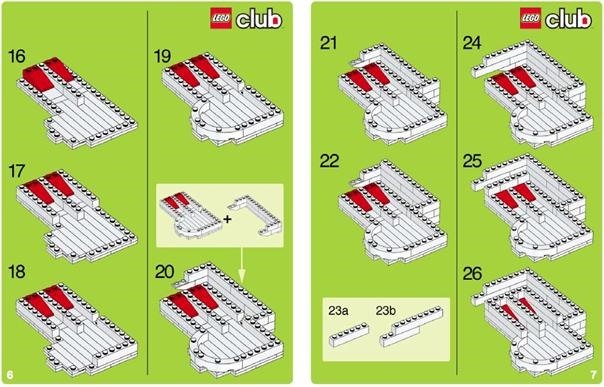 Who will be the first person to post this built?